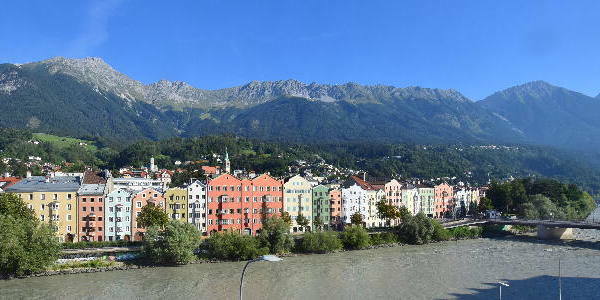 Innsbruck: Golden Roof Innsbruck, 0.2 mi. 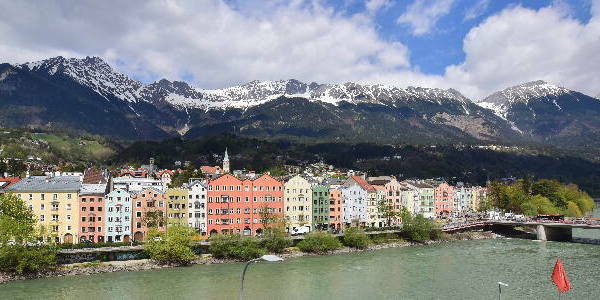 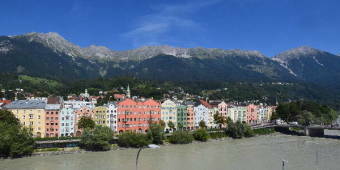 Innsbruck: PANOMAX Innsbruck, 0.5 mi. Innsbruck: Pradler Platz, 0.9 mi. 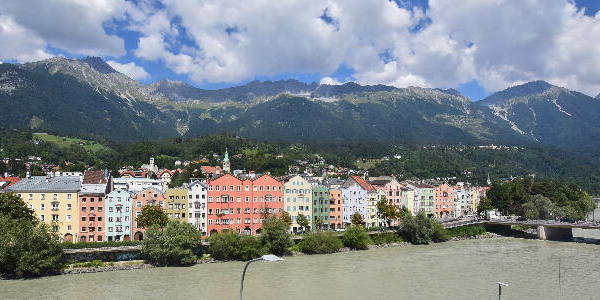 Mariahilf: A12 Inntal-Autobahn, AST Innsbruck West, 1.5 mi. 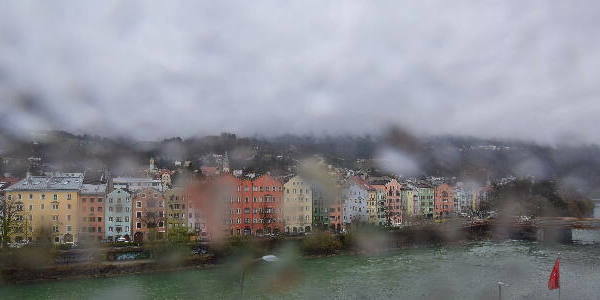 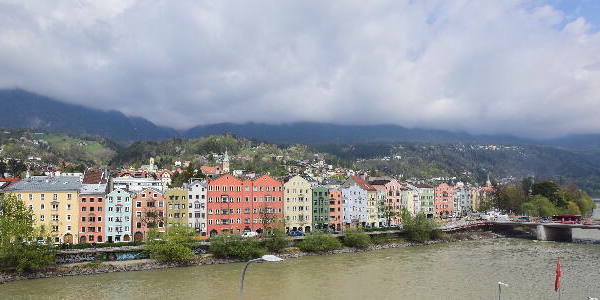 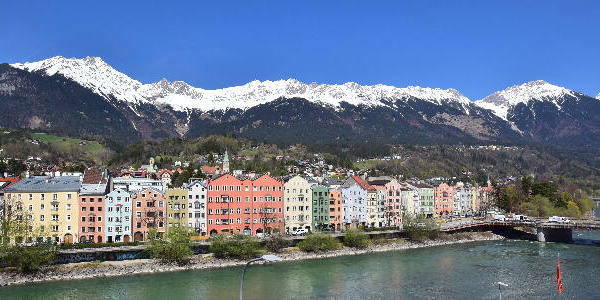 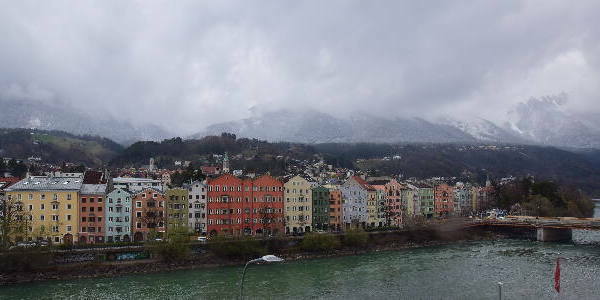 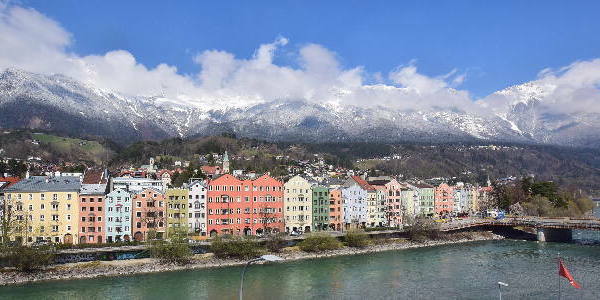 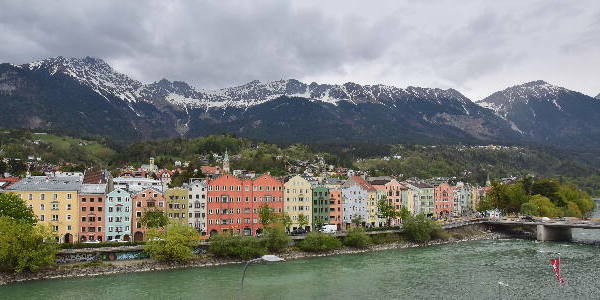 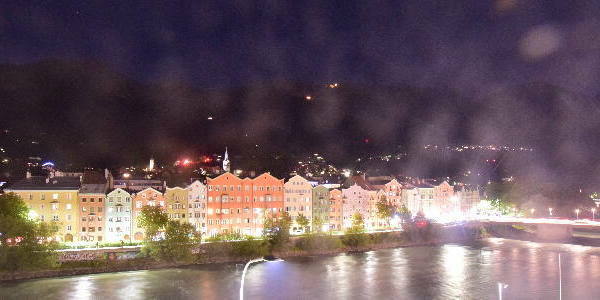 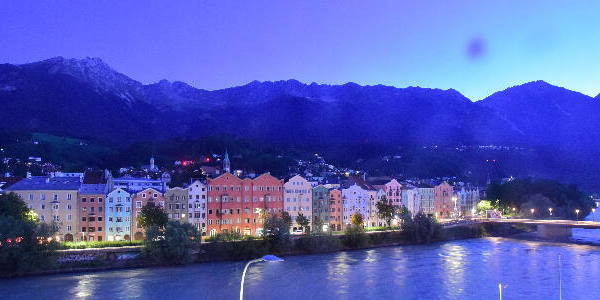 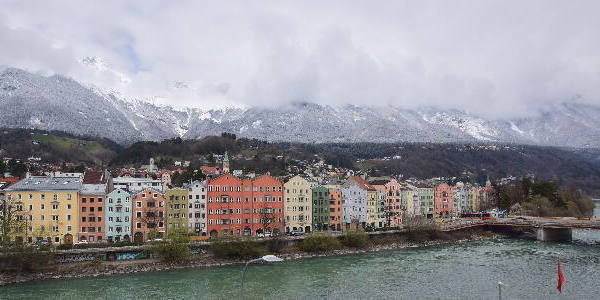 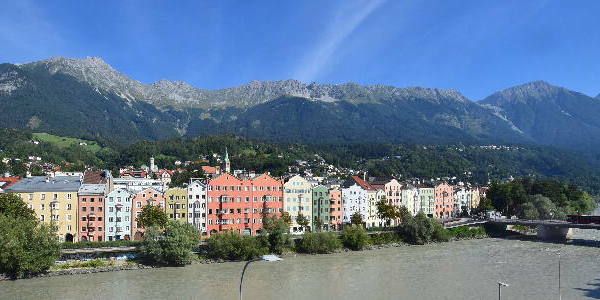 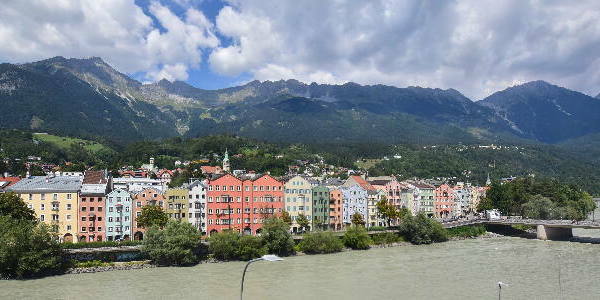 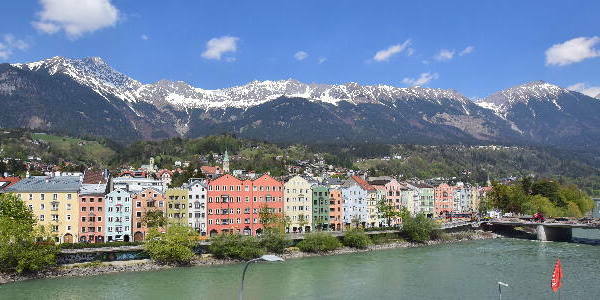 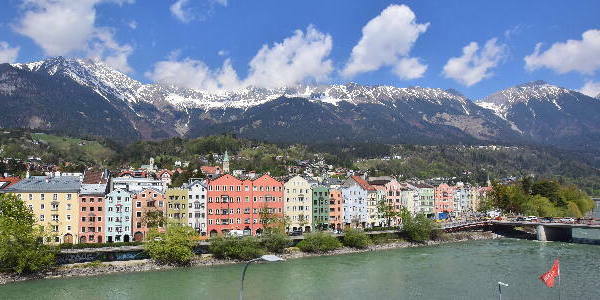 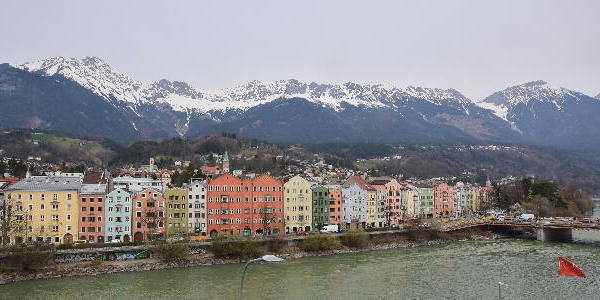 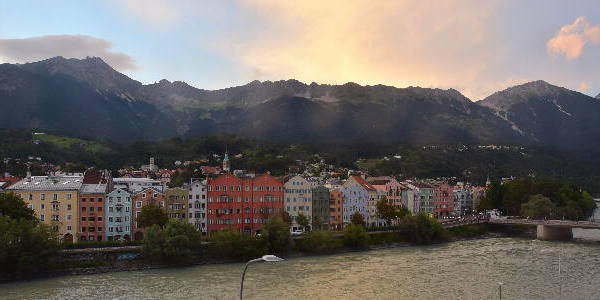 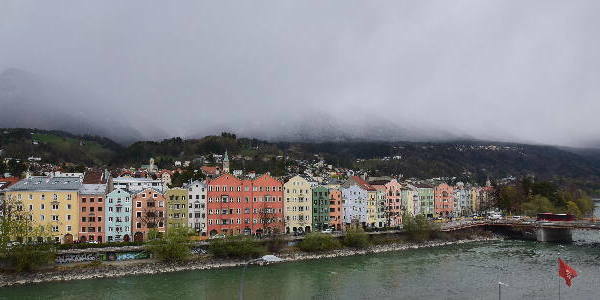 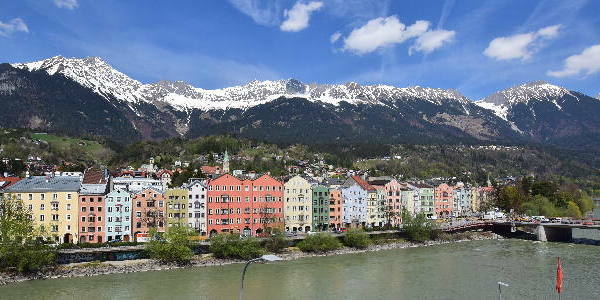 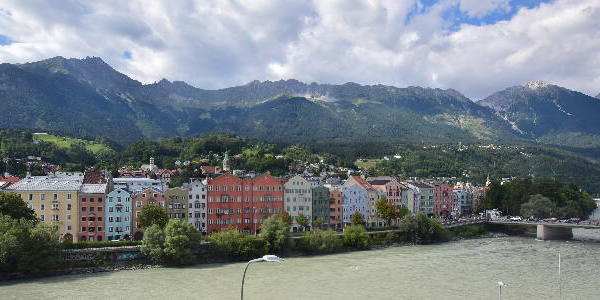 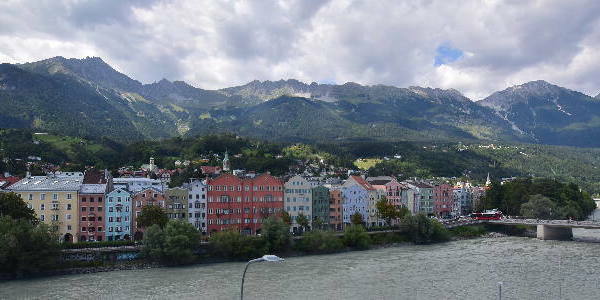 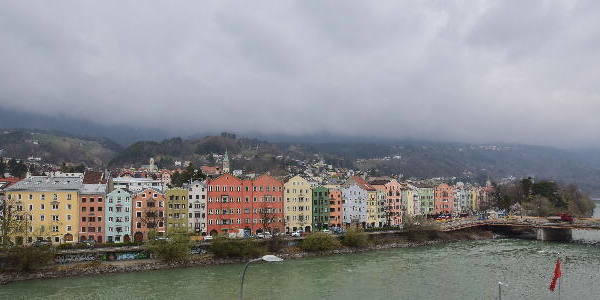 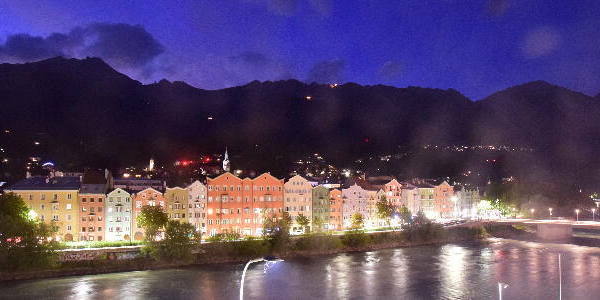 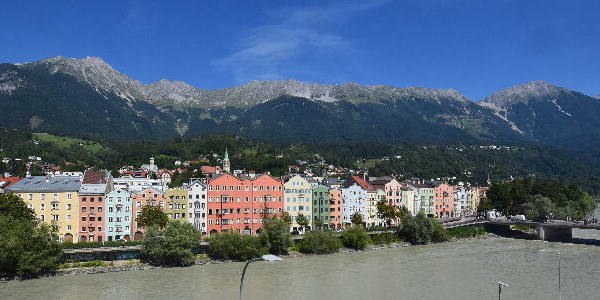 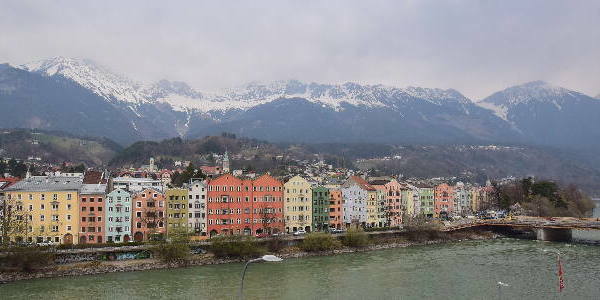 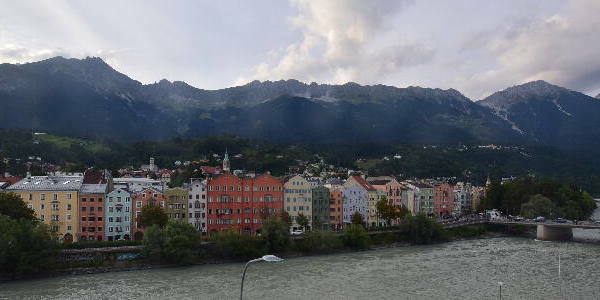 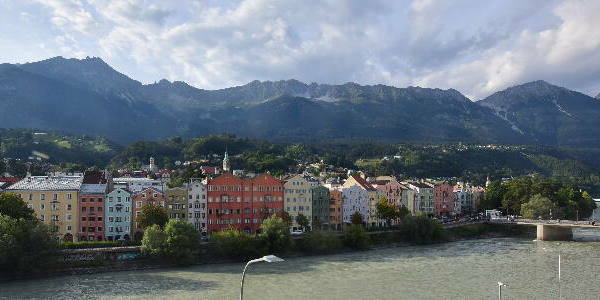 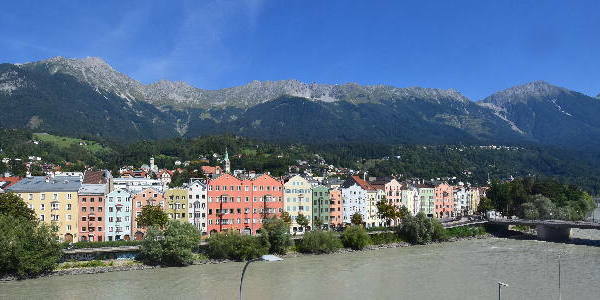 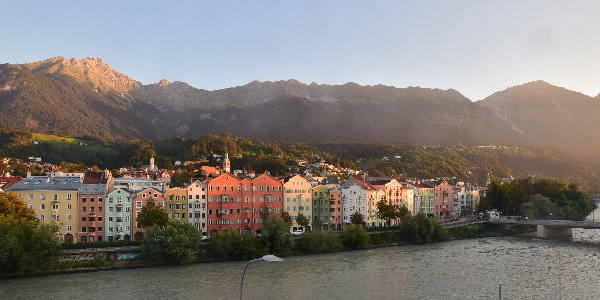 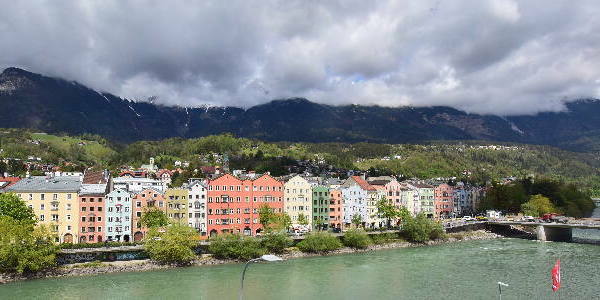 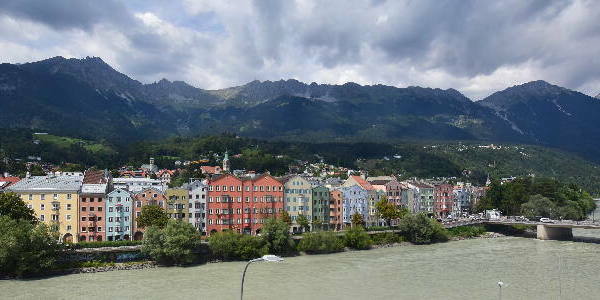 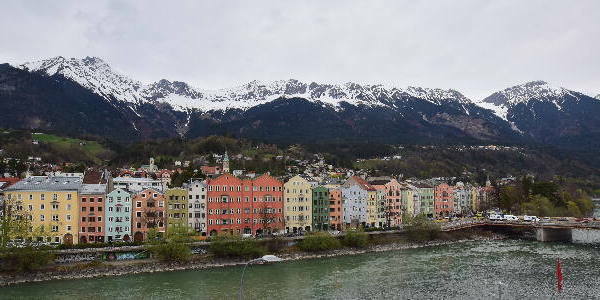 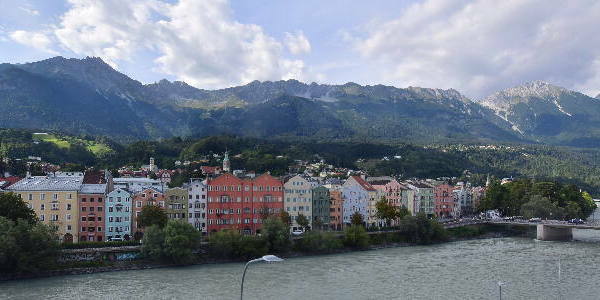 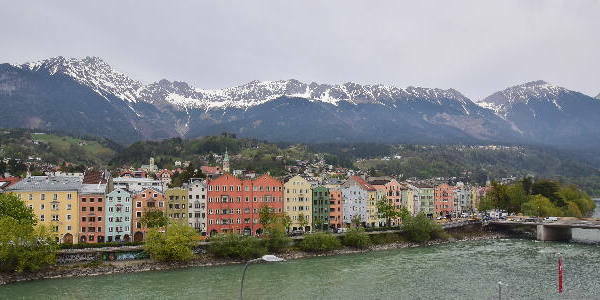 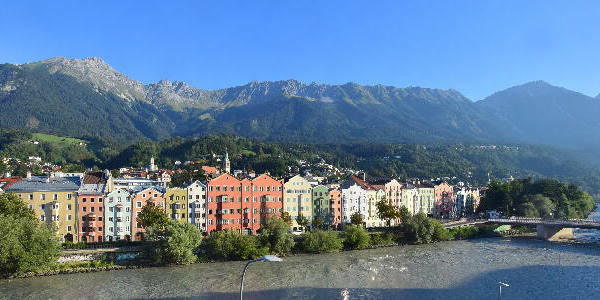 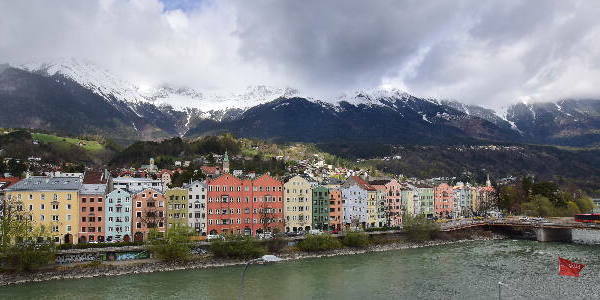 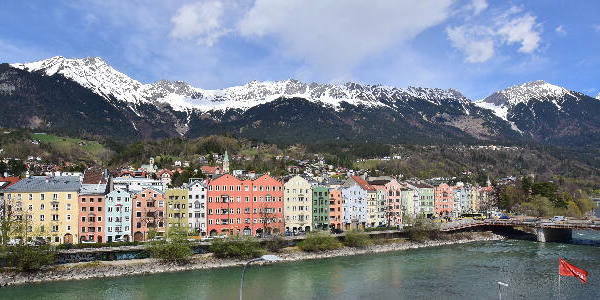 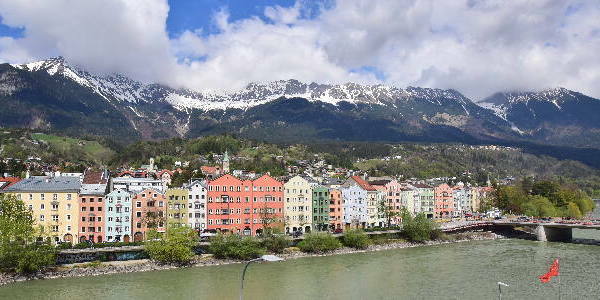 This webcam Innsbruck with the theme City Views was added on February 1, 2019 and is operated by PANOMAX. 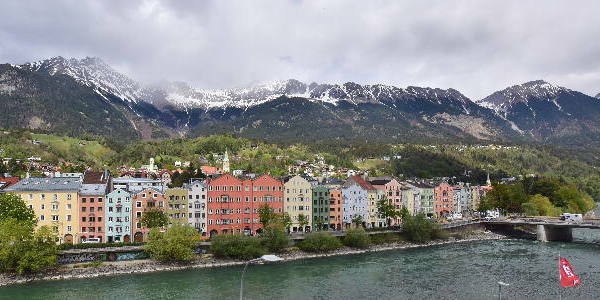 It got 240 visitors since then. Shouldn't this webcam work or should the link be wrong please report that here. You can add this webcam here to myCams.